Could Alamo Pintado Equine Medical Center be the place for you? 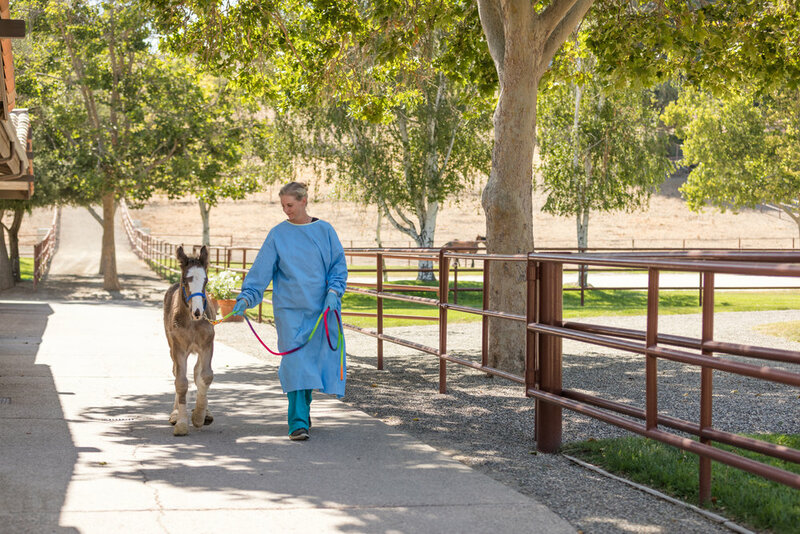 At Alamo Pintado Equine Medical Center our greatest strength is the dedicated and compassionate team of people that work together to care for our patients every day. From patient care to facility management and client service, we welcome team members with exceptional character. Julie is a long-time client service specialist at Alamo Pintado Equine Medical Center. A Client Service Representative will support and work cohesively with a team of veterinarians, technicians, client service representatives and administrative staff. Candidates should be self starters, excellent at multi-tasking, empathetic, compassionate and friendly.